One of the more popular game engines, Crytek's CryEngine, will be receiving some handy updates over the next few months that increase support for low-level and potentially performance-increasing APIs. As spotted by OC3D, perhaps the biggest update to CryEngine is coming in mid-November with version 5.3, which will include Vulkan API support. And it's not just Vulkan support on desktop platforms: CryEngine's roadmap also lists mobile GPU support, which would bring the game engine to Android and possibly iOS for the first time. Another update to CryEngine, version 5.4, is scheduled for late February with DirectX 12 multi-GPU support. CryEngine has supported DirectX 12 since earlier this year – a Chinese martial arts MOBA called King of Wushu was the first CryEngine game with DirectX 12 – however it hasn't supported multi-GPU configurations. 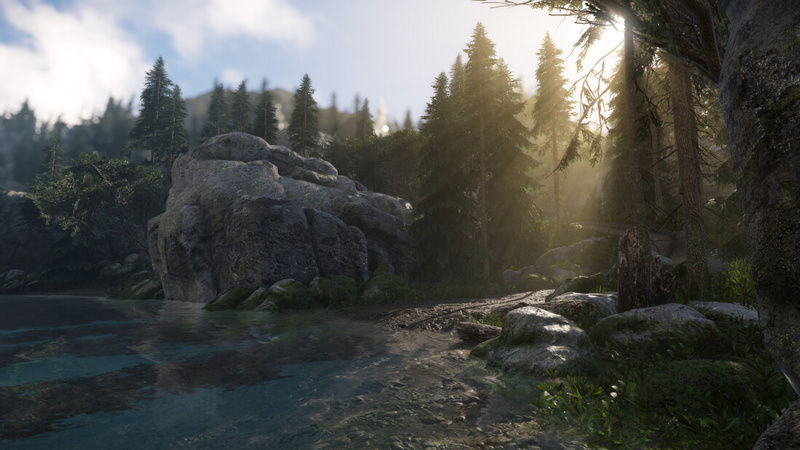 These two major updates to CryEngine will help it compete with Unreal Engine 4, which is its main rival and an engine that has already gained significant traction in the developer community. With that said, Unreal Engine 4 does not include full Vulkan support just yet, so CryEngine could beat it to the market with the impending November release. Several games using CryEngine are still in development, including Star Citizen, medieval role-playing game Kingdom Come: Deliverance, and several free-to-play games from Crytek.